Krisi Keley is a writer and artist with a degree in theology from DeSales University, who has also studied foreign and classical languages. 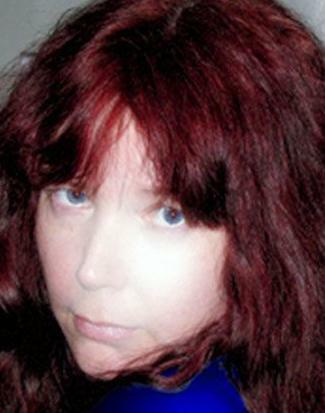 In addition to Mareritt and Vingede, the first two books in the supernatural mystery-suspense series, The Friar Tobe Fairy Files, she's also the author of the paranormal speculative fiction novels, On the Soul of a Vampire and Pro Luce Habere and of English translations of three 19th century French stories. She is currently at work on more Friar Tobe fairy tale mysteries as well as on other writing projects. She was born in Philadelphia and currently lives in Chester County, PA with her family and five dogs. Learn more about Krisi Keley.